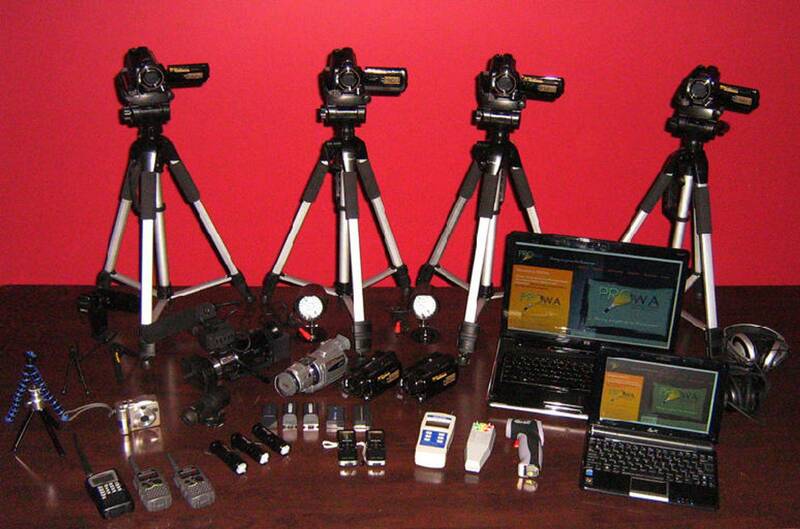 Paranormal Investigation UK - Know Your Cameras. 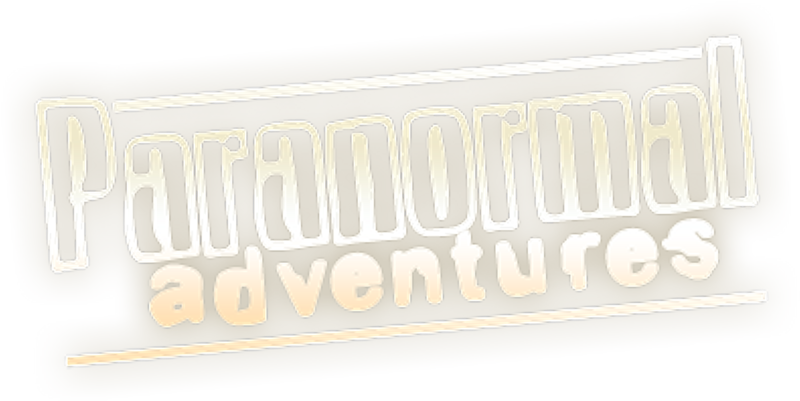 The camera has been used for centuries for capturing all manners of paranormal events, and it's no coincidence we have seen a ten fold increase in paranormal activity photographed and all due to almost everyone having with them at least a mobile phone that is capable of taking photos and movies and in good quality. Some of our best ever investigated captures have been down to accidental capture and the person experiencing the activity having next to them a mobile phone. As a contradiction, we will suggest that the best policy for any serious investigator is to avoid the use of mobile phones for capture. Phones can and will play havoc with other equipment such as EMF meters and Pods. One thing that many do forget when using a phone for photos and movies, is to always use the highest possible bit rates when using them for photos or movies. Low quality photos and movies make enhancement impossible and often the low pixel rates mean the images break up when cropped and then enlarged. If you have to use a mobile phone, always go into the phones options and select the highest possible quality option or bit rate. 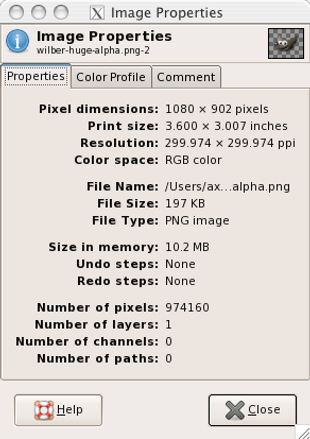 I would suggest a minimum of 10 mega pixel and a frame rate of a minimum of 30 frames per second with movies. How to ensure your images and movies are not questioned as possible FAKE. We receive on average several photos a week for opinions. The first thing we always do is to look into the photos properties. Never forward screen shots or edited photos to us, this will not pass our stress tests. We are quick to spot anything that isn't genuine. The best images to present for verification are the originals, unedited and simply emailed direct from the phone used for the capture, or in the case of a stand alone camera, from the memory card inserted into the computer. We will be looking at dates and times as well as the device it was taken on; and if there are any other versions. You will destroy all credibility of an excellent capture if you don't tick all our box's. There are many faked photos out there due to apps. So please follow simple guidelines. When we post photos supplied to use and with permission, there is nothing better for you, the photographer, when we state 'Photos have passed all stress tests and are considered 100% genuine'. 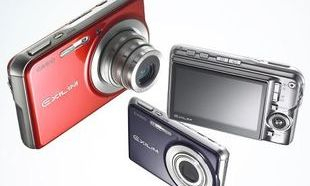 A simple compact camera which you can also use for your holiday and family photos are ideal. Small enough to fit in your pocket and very capable of taking excellent photos. Look at 10 mega pixel as a minimum and ensure the camera is set at it's maximum quality using the cameras setup options. Rechargeable cameras are more cost effective. Ensure you have a memory card large enough to store all your photos and always set the cameras date and time so your able to stamp each photo with important data. Also consider having with you spare memory cards. One advantage of mobile phones is the time stamp will be the same as the mobile phone, with a stand alone camera you will need to set the date and time and again should the battery be taken out for storage reasons. This type of camera is often spoken of as 'Normal' due to the camera using our normal sight spectrum. 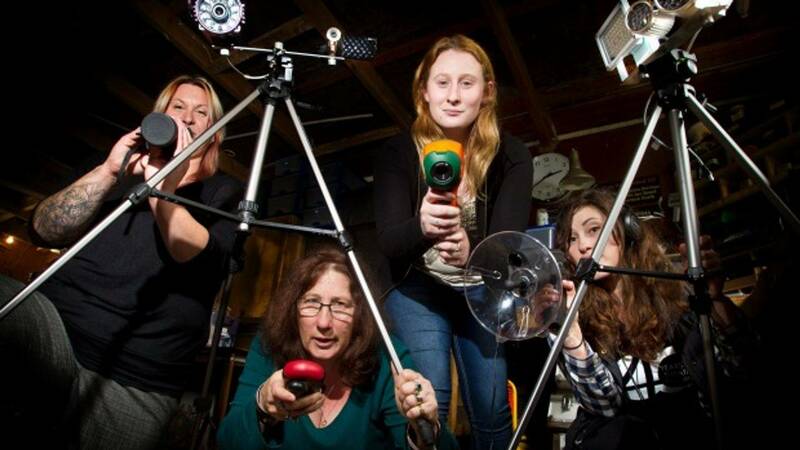 When taking photos at investigations you might wish to try a number of shots without the flash. You can capture interesting photos with and without flash. Without flash, your able to take quick fire photos, a rapid burst of photos. Also consider turning off the bleep when using the camera at investigations. 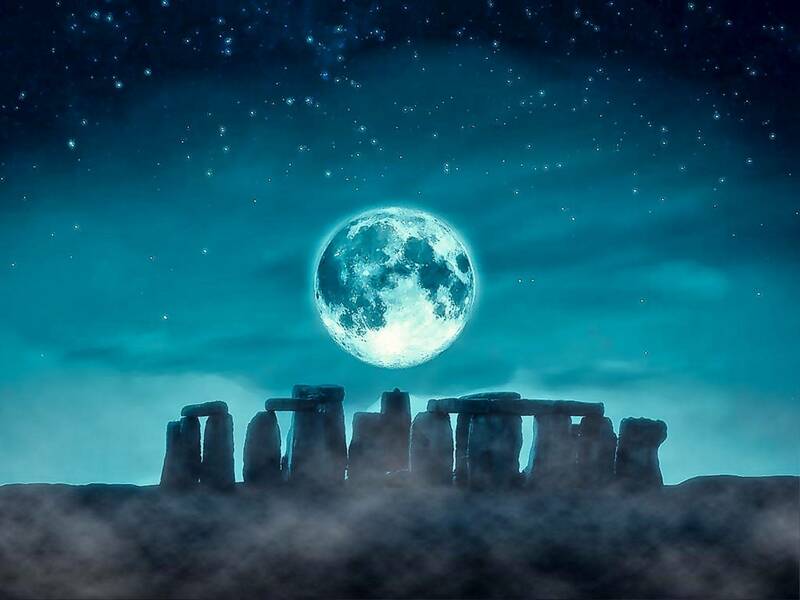 The use of night-vision CCTV has been common for for years in paranormal investigations. 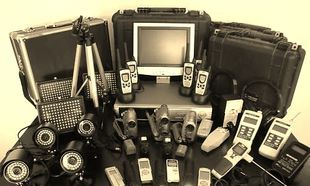 Costs have come down which means your able to take four or more cameras into locations and monitor multiple rooms and review possible footage of captures later. Humans can't use any of these tricks. Our pupils open wider in dim light, but not wide enough to help us that much at night. Our eyes don't have enough rods—and we don't have a tapetum. So what can we do to see at night? We can reach for technology. The original purpose of night vision was to locate enemy targets at night. It is still used extensively by the military for that purpose, as well as for navigation, surveillance and targeting. Police and security often use both thermal-imaging and image-enhancement technology, particularly for surveillance. During the day, when the lighting conditions are right, security cameras work perfectly and are able to capture high resolution images at full color. However, when darkness sets in, surveillance cameras require a source of lighting. Infrared light is invisible to the human eye, but visible to the cameras. Many CCTV Cameras now have the ability to project infrared light using an array of LED illuminators. CCTV security cameras with night vision capabilities allow you to see in total darkness. Your now even able to buy a portable movie and photograph camera with built in night vision (Infra Red) for as little as £75.00. The advantage of portable devices is your able to walk about in complete darkness yet still see where your going using the monitor LED screen. An advantage of night vision is it will show up even the smallest of light anomalies which have often been contributed to paranormal activity. A big disadvantage with night vision are dust orbs and insects, this is due to the dust being highlighted by the infra red and making it look 'ghostly' as it floats about the room. Know what is dust is one of the first things you will need to learn when using night vision. 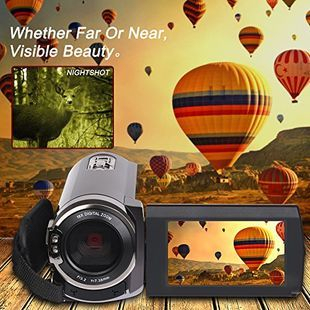 The 'Besteker FHD 1080P ' camcorder also has built in night vision options as well as normal functions you would expect with any camera and capable of excellent results despite it's low cost of less than £80.00 and can produce up to 24 mega pixel images and footage. Full spectrum images and movies are common in paranormal investigations due to there ability to capture an area of the colour spectrum we can not see with our own eyes. Often groups use normal, night vision (IR) and full spectrum (UV). A UV transmitting filter is placed on the lens, which allows ultraviolet light to pass and which absorbs or blocks all visible and infrared light. UV filters are made from special colored glass and may be coated or sandwiched with other filter glass to aid in blocking unwanted wavelengths. Why use full spectrum when investigating? 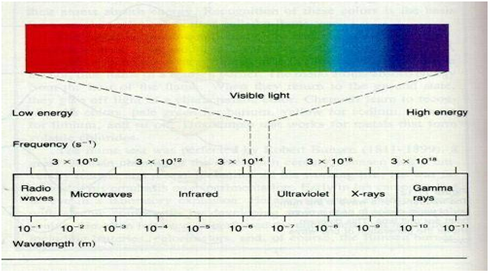 Unlike standard cameras, full-spectrum cameras capture the full range of the light spectrum, including near ultraviolet (UV) light and near infrared (IR) light. 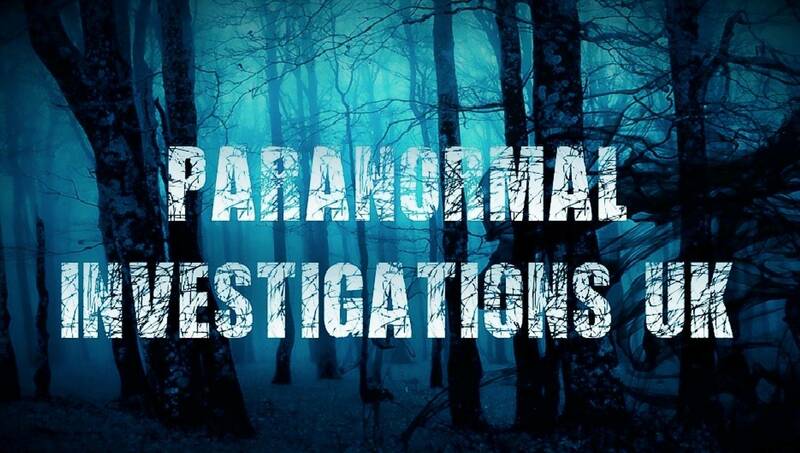 According to some theories, ghosts and spirits may be visible in IR or UV light only, and full-spectrum cameras therefore increase the odds of spotting paranormal entities. 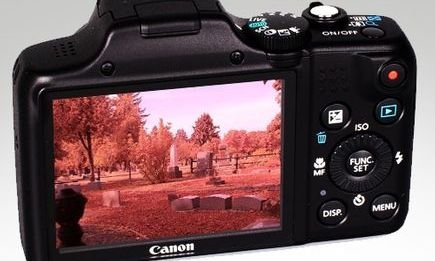 You are able to purchase a modified compact digital camera for around £165 that will take still photos, if you want to also use it for movies you will need an additional IR illumination which allows full spectrum movies to be captured. These type of cameras are of no use for normal photographs to be taken.